Click on the above button to enjoy a video from the 2016 Loop the Lake festival. Thank you to David Harrington for creating this video. 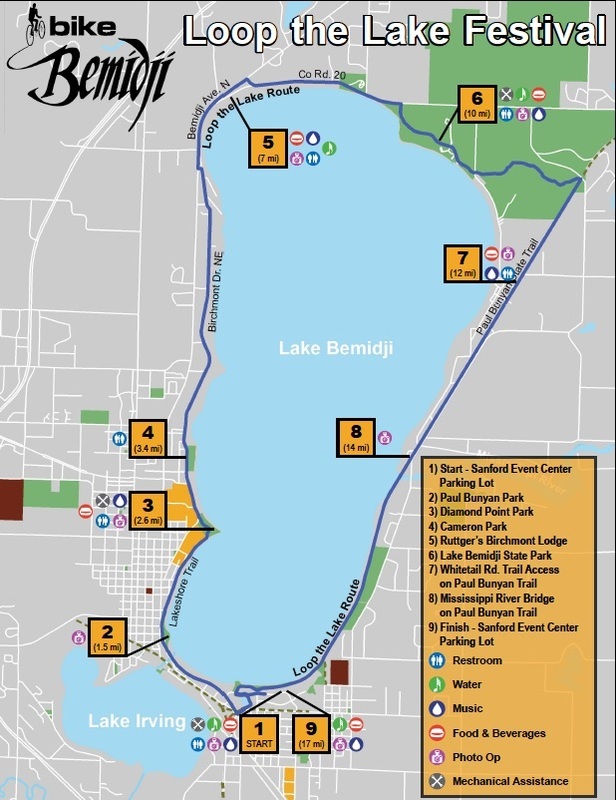 Join us for a bike ride around beautiful Lake Bemidji. This 17 mile ride will feature food, music, and activities at rest stations along the way. Please Note: There will be NO onsite registration for 2019. Registration will be capped at 1200 riders. 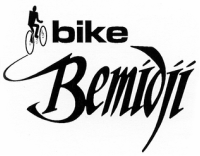 Registered riders may pick up their packets on Friday, June 14th, from 4-7pm at the Sanford Event Center parking lot, 111 Event Center Dr NE, Bemidji, MN. Contribute resources or dollars for creating a healthy community. Share your time to show your support. Check out this opportunity to become a League Cycling Instructor. This training is rarely provided outside of the Metro Area. Click for your 3-day biking forecast.